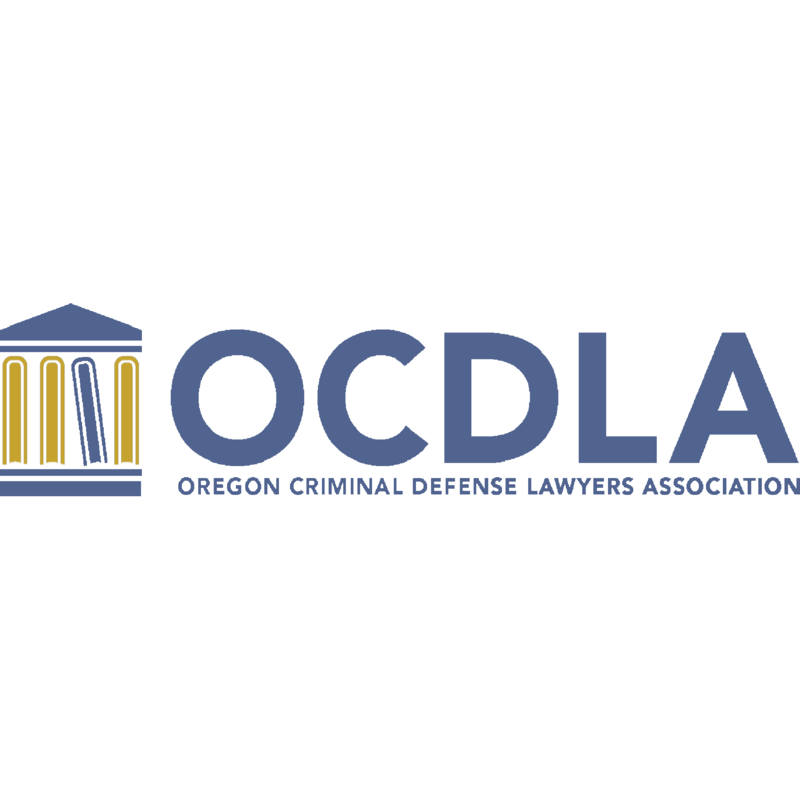 Alternative dispute resolution (ADR) in Oregon is defined by different methods of helping disagreeing parties reach a resolution in order to avoid traditional forms of litigation in a courtroom with a judge. ADR often involves using the services of a neutral third party or a panel of arbitrators. The parties or the court selects the decision maker based on the arbitrators or mediators background and experience in the industry. The alternative dispute resolution process helps solve the dispute through a settlement agreement reached by consent or another type of binding or non-binding agreement. Different types of alternative dispute resolution methods include mediation, conciliation, arbitration, and negotiation. The benefits of ADR over traditional litigation in a courtroom include saving time and money and maintaining confidentiality. Find an alternative dispute resolution attorney in Oregon to discuss this important method of resolving legal disputes.